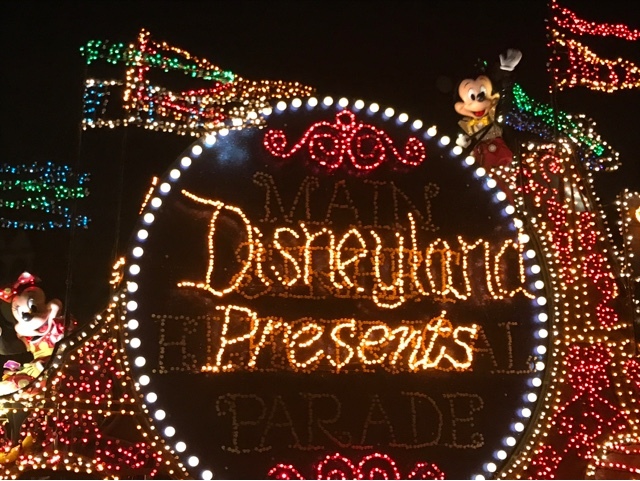 We consider ourselves to pretty much be experts on all things Disneyland, but as we've shared before, sometimes things can still surprise us when they don't go as planned. 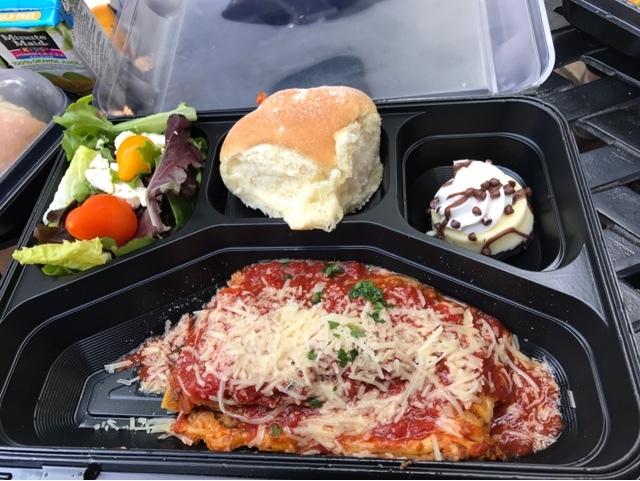 We had three surprising situations come up on our trip to the Happiest Place on Earth last month and we wanted to share them with you so you don't make the same mistakes we did. What it DOESN'T say is that this is an online/phone order exclusive! If you look at prices online and then decide to purchase in person at the ticket booths, you will not get Magic Morning! We found that out the hard way. Luckily an amazing Cast Member took pity on us when he saw how shocked we were and added Magic Morning to our tickets. 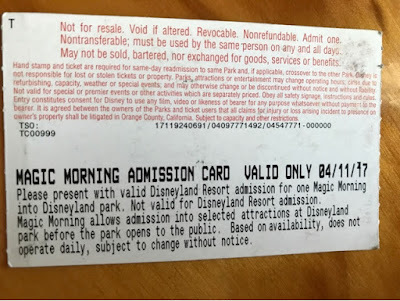 If for some reason (like wanting to pay with more than one gift card), you can't buy tickets online but want Magic Morning, buy your tickets over the phone. 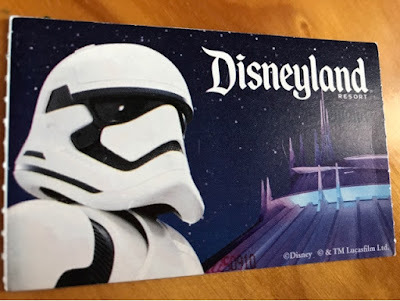 They'll be waiting for you at the ticket booths when you get to the parks (or they can ship it to you if you have enough time) and you'll still get your extra hour in the park. 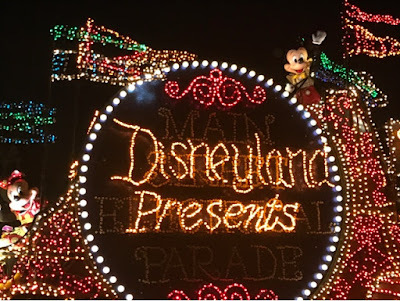 Electrical Parade dinner/seating saga Part 2 - ready? The seats are terrible. Now, I don't know off hand where they seat you if you do the premium meal at the Blue Bayou. But I'll tell you about the seating for Aladdin. It's directly across from Small World (which I personally love for the first parade because that's right at the start), but its behind the reserved VIP seats, behind a fence, and behind some bushes. Meaning you need to stand to see, if you have kids in a stroller, they can't stay in it and be able to see the parade, and you still need to get there at least 40 minutes early if you want the front of that section. So after paying quite a bit for your meal, you're still not guaranteed to be able to see since tall adults may be standing in front of you. We ended up not even going into the reserved section and found front row seats ourselves! Learn from our mistakes so you can have an amazing trip! Have any advice or tips from things you've learned on your Disney vacations? Share with us in the comments below. Thankfully I had heard about the terrible Aladdin seating from other people. For those wondering, Blue Bayou is the way to go for this. They have a reserved area right across from the train station on main street. You have to show up a bit early if you want to sit on the curb, but overall its great viewing.